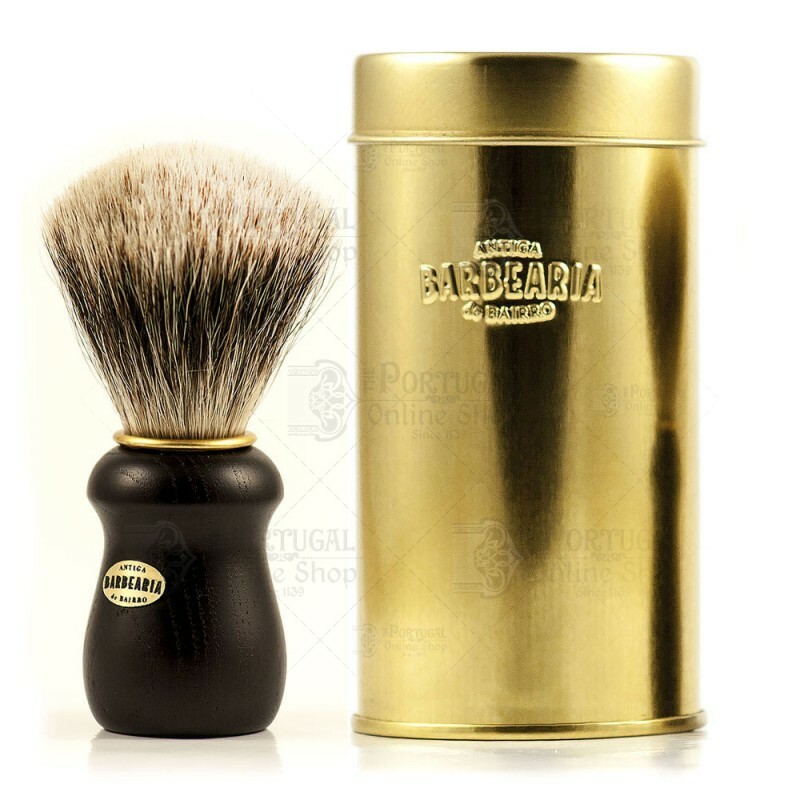 The Black Badger Shaving Brush, a limited edition thought for the man who loves to combine the old way of shaving with the refinement of a collector's item. 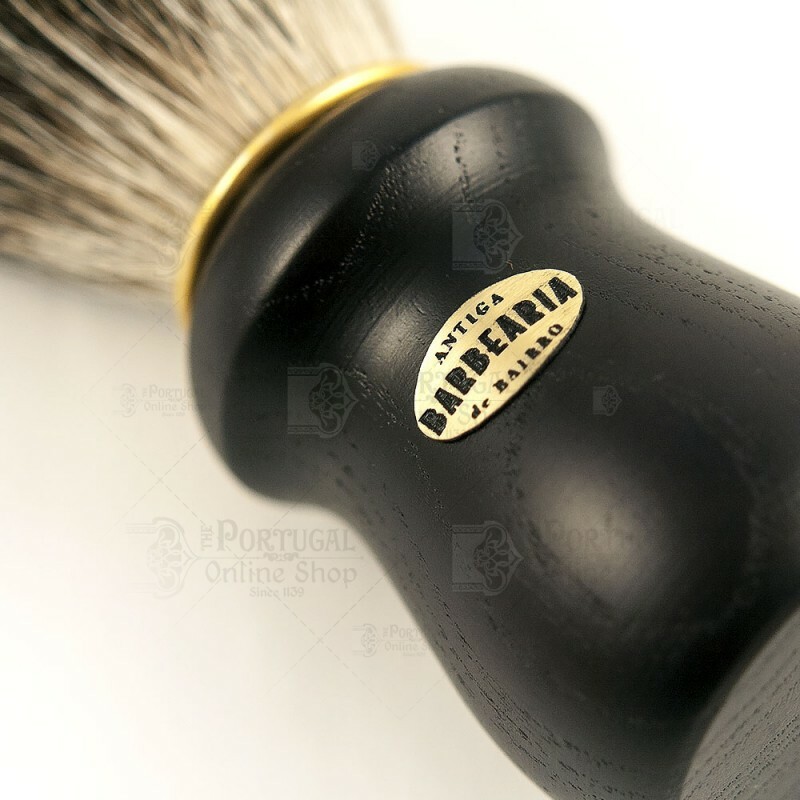 Made in pure Super badger hair - 3 bands - with golden ring and black painted ash wood handle decorated with a golden logo plate. This is a first rate Best Badger shaving brush!! There is no way you purchase this brush and find yourself disappointed. Very keen to look at, though I favor a more natural finish to the wooden handle. 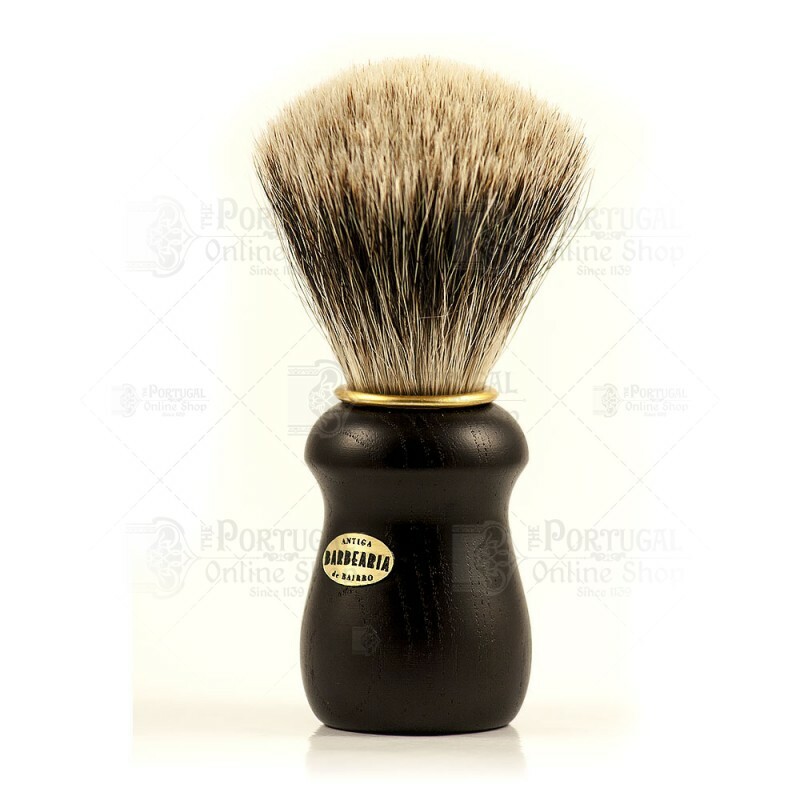 This brush comes to hand nicely, has a very nice 24mm knot that has just the right density of hair at the right length to serve well as a daily use shaving brush. 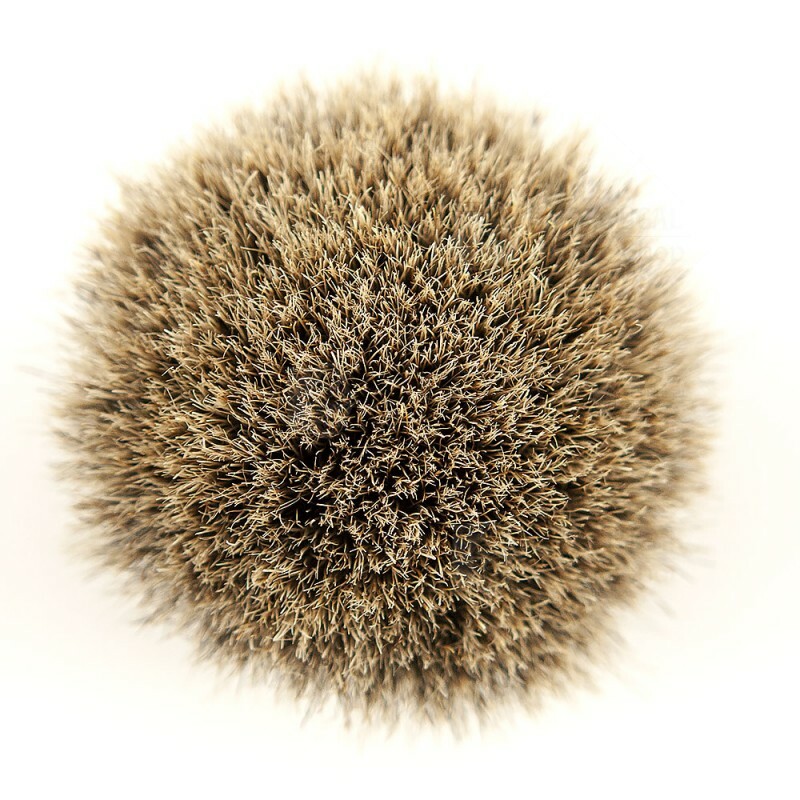 I believe the hair in this brush is stated as Best Badger, but I think it feels and functions as a higher quality. 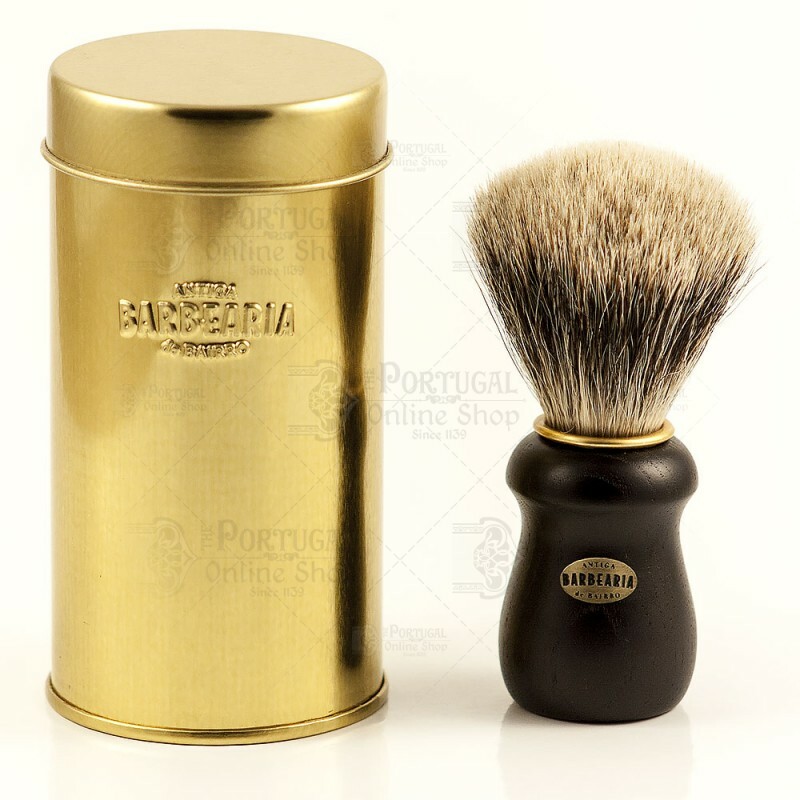 The brush loads soap very well, does a marvelous job of developing a shave-able creamy lather, and feels really smooth and soft on the face. With the above statements, you can conclude that it is very capable of putting as much soap lather on your face as you desire if your soap is also capable of such. 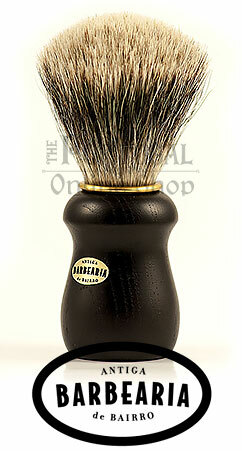 The price for this brush is a great bargain, buy two, I wish I had.